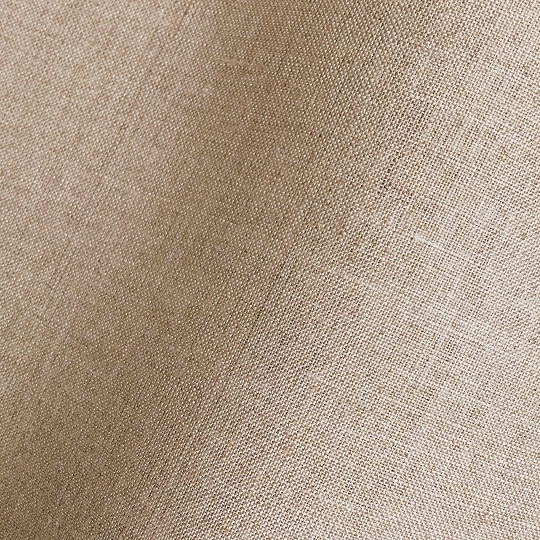 New to the market, a 100% linen fabric. At 183gsm, it is a natural unbleached linen, which has been de-sized and scoured to remove impurities from weaving and then assisted with a neutrally PH adjusted compound that is not water resistant. This fabric is suitable for long-term conservation repair. Available on 25 metre x 800mm rolls. 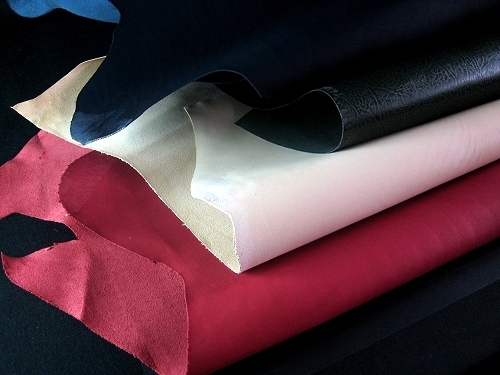 We are pleased to announce that we have just added to our 'Bargain Basement', an exciting selection of Special Offer Leathers.